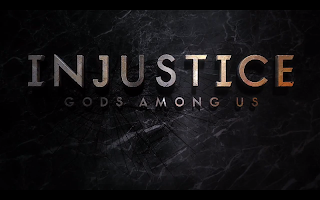 A new balance patch is coming to Injustice: Gods Among Us on Oct. 1. The patch notes have been revealed. 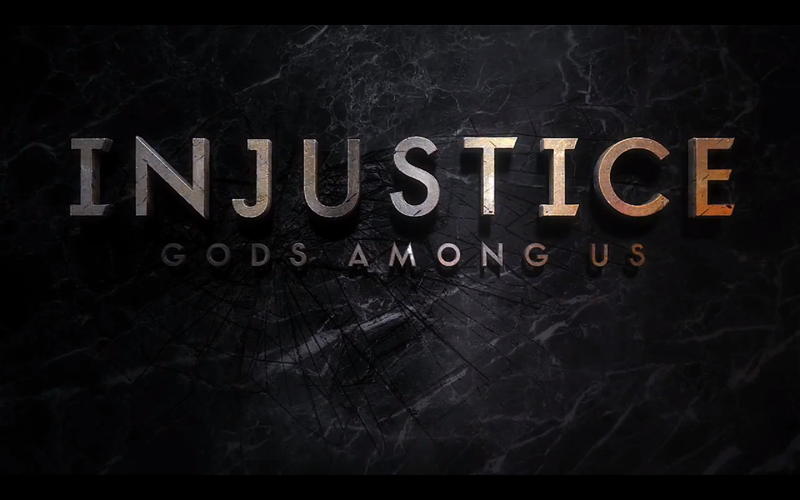 The Injustice: Gods Among Us 1.06 patch will be hitting Xbox Live and PSN on Oct. 1. Today (Sept. 24) the game's official website posted full patch notes. Aside from character balance changes, NetherRealm is also making some general changes and fixes such as arena select. Below are the 1.06 patch notes. Applying a Meter Burn to Directional Hard (Back + Hard or Forward + Hard) Attacks now inflicts 50% more damage.